Welcome to the Autumn 2017 edition of Vidimus. After our summer break, we return with a feature article and book review devoted to M. R. James. Perhaps best-known by many as author of a collection of classic English ghost stories, he also deserves recognition as a pioneer in the study of medieval art and iconography, and an innovative early force in the study of medieval stained glass in particular. Our variety of news items include two detailing recent stained glass restoration work, one telling of the resurrection of the seriously damaged rose window at Stow Minster. 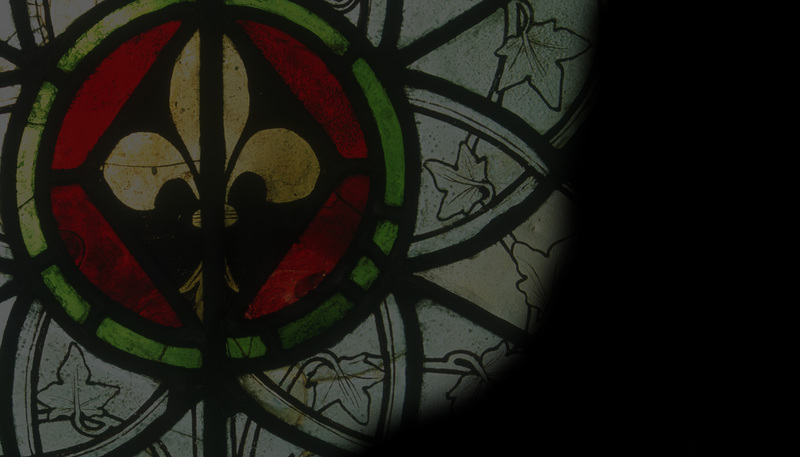 There are also details of a number of upcoming stained glass-related lectures and events.